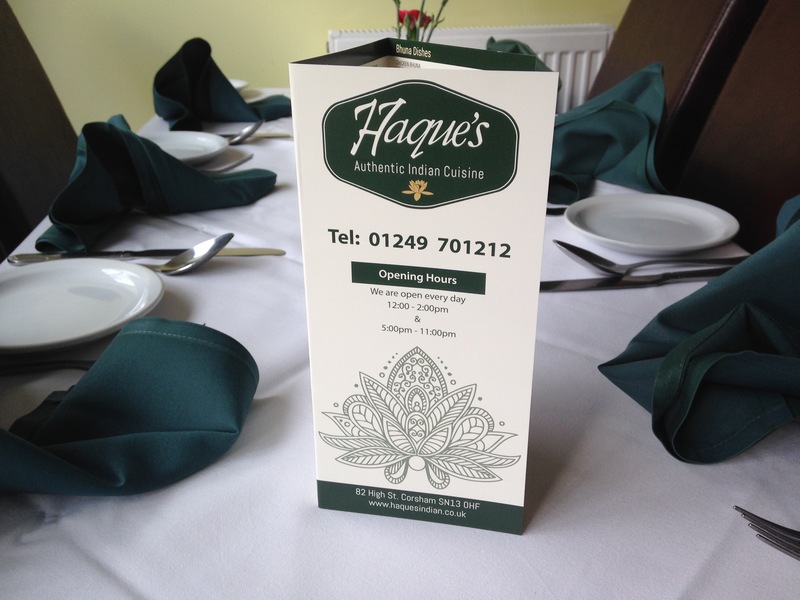 You can download a copy of our Take Away menu by clicking here but stop! Think about the environment and price of that printer ink. Why not pop in and pick up your very own posh copy, we’d much rather see you in person, so come in and say ‘hello’?